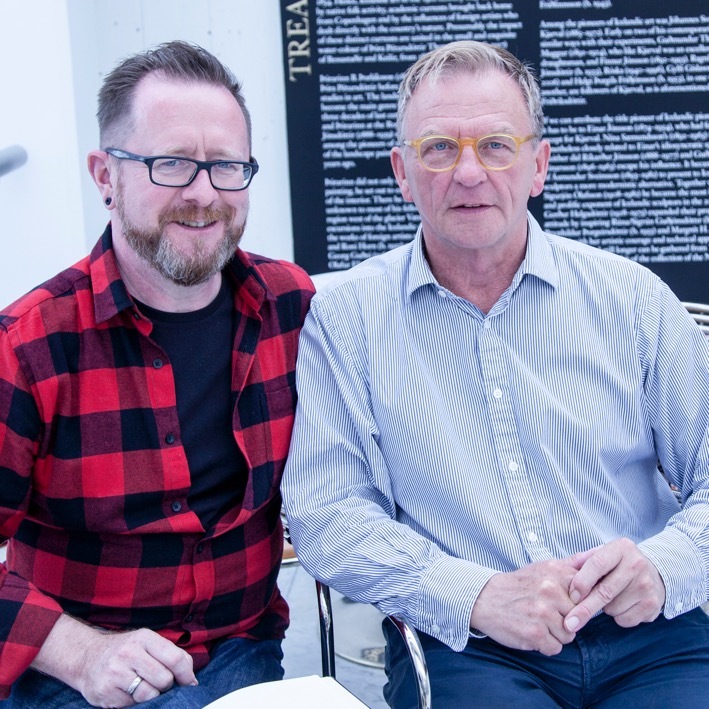 In this clip Jez talks to Torfason about his experience of Queer culture in Iceland, growing up during the 60’s as a gay man, and how his sexuality resulted in him being excluded. In this clip Jez and Torfason talk about his experience while studying to become an actor, working in the National Theatre in Iceland, and also how sexuality was portrayed according to stereotypes. Torfason talks about the particular culture surrounding being gay during his early years in Reykjavik, and the places where they could meet. Jez and Torfason discuss the decriminalisation of homosexuality in Iceland, why there is a lack of archival material that deals with Queer life, and how Torfason felt that at a particular point in time there were limitations on him expressing his sexuality. In 1977 Torfason was forced to flee Iceland in fear of his own life. He discusses the trials and tribulations of being openly gay, and trying to gather others to come together to activate change in Iceland during 1978. Torfason regards his activism and fight for change as a human-right, to have one law for all. In this clip he talks about how he travelled Iceland every year putting on concerts and playing his music in order to challenge people’s ideas of gay people. Torfason recalls how advances in the internet gave greater scope for gay individuals to express themselves, and how this helped to shape a new positive language for the Queer community in Iceland to communicate with. Jez and Torfason talk about various expressions that have been used by the Queer community in Iceland to identify their sexuality. During Torfason’s time in Denmark he was able express his sexuality freely, and educate himself further through exploring the works of Oscar Wilde. In this clip he talks about how different life was in contrast to Iceland. After what is regarded as the ‘interview of the century’ in 1975 Torfason realised he had to work hard at getting gay individuals together to break the silence of Queer life in Iceland. He discusses the course of action he took to organise Samtökin ’78. Torfason talks about the time after he became politically active and how there was no response, but that in the early 80s with certain support and political influence there was a significant impact on his career as an artist. In 2008 Torfason led the ‘Pots and Pans’ revolution during the Icelandic financial crisis, and mentions that it was successful partly due to his experience and being a public figure. He feels that the community’s trust in him allowed them to open up about their feelings.